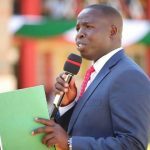 The county government of Nandi under the leadership of Governor Sang has pledged to make the region a model county in the provision of quality and affordable healthcare to the residents of Nandi, county executive member for health and sanitation has said. 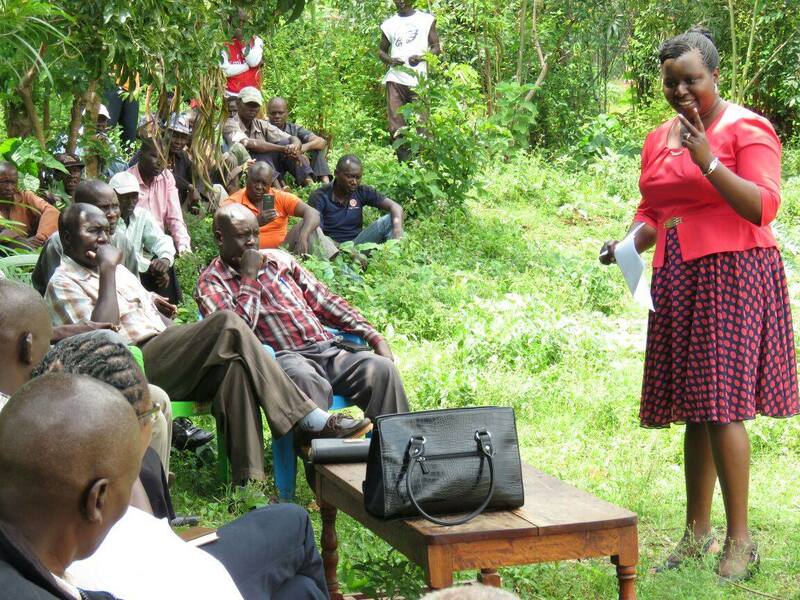 The county executive member spoke on Friday when she visited health facilities in Terik Ward to assess its status. 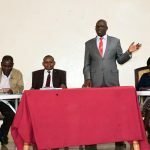 She said the government has embarked on refurbishing and equipping health facilities of all categories in the county as well as recruitment of more medical staff to ease shortages. Ruth Koech who has a background in health, understands what needs to be done to turn around the health sector in the county. 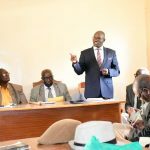 “We are committed as a government to improving all public health centres in Nandi to state-of-the-art standards which everyone would prefer visiting for medical services,” she said. This will ease the congestion which referral hospitals are facing as patients from remote areas will no longer require to travel as they will get the services they need at their nearby facilities. On her tour, the county executive visited Kapsengere Dispensary, Chemobo Dispensary, Kapsamoch Health Centre, Kesengei Dispensary and Iboe Dispensary. She was accompanied by the area MCA Hon. Osborn Komen, Acting CO Health and Sanitation Mrs. Eliseba Arusei and the Acting Director for Health Dr. Joseph Kangor.